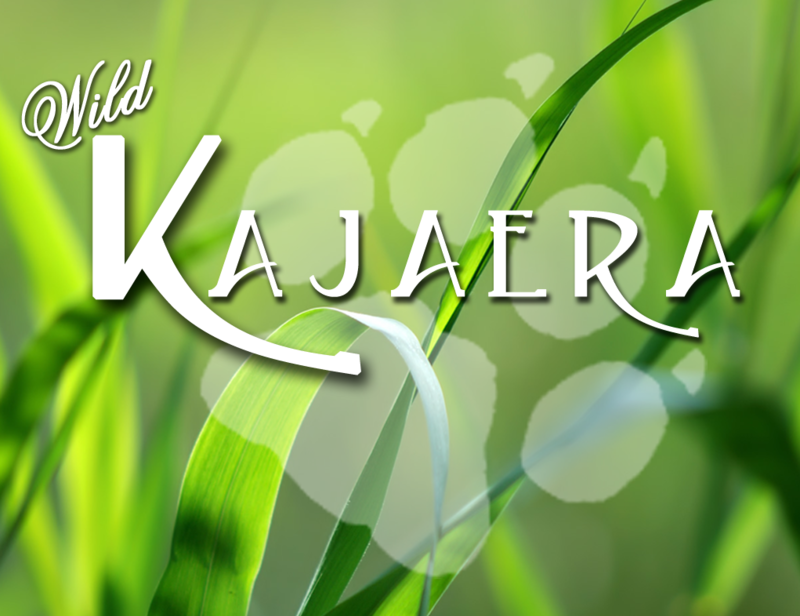 Are to alert you to new furs and traits coming in. count. You have no room to grow with a static trait count. Embrace the rarity calculator. The boards represent a breeding scenario. 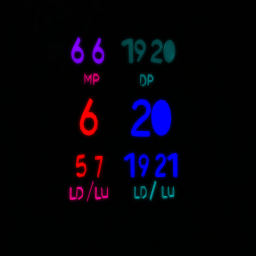 THE two center numbers show the breeding pair, mother and father to be level only, THIS USED TO BE FUR LEVEL. FUR AND LEVEL ARE NOW SEPARATE. However breed and level are attached. Remember level is only part of the breeding, traits are equally important. and fur is now a stand alone trait, equal in weight to any other trait. Each level has different traits and furs to pull for the new cub. If you pass a level without . getting a new trait you will have to go back to get it or breed the cat with one who has it in . its lineage. Not every level has new traits for everything you might not have a new ear in that . Below the mother to be and father to be, the breeding couple, see LE/LU this is the level . below the parents to be, level and the level above the parents to be, level, LD= level down LU= . level up. This scenario can produce a level 5,6,7, from moms side, and level 4,5,6 from dads side. One little note on this, a high level one one breed and a low level on another, being bred together, will NOT pull the low level breed up to a high level. Let me explain clearer with an example. Bengal level 5 breeding (parents we will say are level 4) to an Amure level 20 (parents we will say are 19) This cub would be either a 4,5,6 Bengal or a 19,20,21 Amur, level is tied to breed. Since divorcing fur from level, we tied breed to level. The breeds are like a sub-species and will come from breeding that breed or can be purchased. This means if you want a South African Lion you have to breed South African Lions. Remember if you have other breeds or species in the mix they all get a shot at the one the cub will have. This controls the breed through breeding instead of randomly popping out. Let’s say you have a high level cat you want to get some traits into, an option is to breed it with another lower level cat that has those traits. lower then mom to be or level above dad to be and both the parents levels of mom to be and dad to be. You CANNOT get any levels NOT shown on this board. 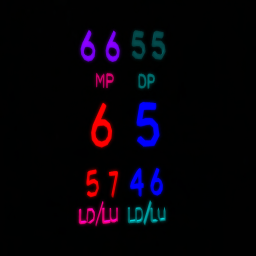 Let’s also say you got the lowest level. you can in this scenario, this is not a bad thing. breed it back to a higher level on the dads side if you care about levels, and you have all those traits and furs, and levels in that cat ready to pop out on its offspring. This will not work with cross breeds. this means if I breed a high level Amur to a low level . Bengal trying to pull the bengal level up, I would get either a high level Amur or a low level . Bengal the Amur cannot pull the Bengal level up. It is really not a good idea to plow through levels rapidly, you are missing out on traits. There are two ways to get traits, buy them on the market and breed them in or try to pull them from each level you come to. So sometimes going down a level is good, you can pick up some traits. Let’s talk about levels only, what’s looked at in levels. The breeding parents or parents to be . IF your breediing style is take a level 10 and mate with a level 10 your level array will . stay very even with a 3rd of a chance to go up 3 rd to go down and 3 rd to stay the same. If . you are a breeder who likes to take a low level to high level to bring traits across you will . find it more difficult to level up but will pull traits. If you got frustrated because you stayed the same or didn’t level up, those offsprings will have a higher chance to level up. AND . the level above mom or dad to be and below mom and dad to be, NOT the parents of mom to be or dad to be. The actual level showing on the parents of the parents TO BE, or breeding couple, is the only level they can contribute to the genetics of the cub you are trying to produce. Now let me give you some examples of breeding hints. Which level does the array decide the level off of? Le’s say you are breeding for a Bengal, it’s parents are an Amur and a Bengal, and the Amur has a Sumatran parent. The winning fur happens to be a Sumatran, the level will be pulled from the Sumatran., this would not go up or down as the parents are not Sumatran. It is now very easy to breed for what you want, furs & traits, because these are not tied to the level, and can be passed to any level once they are in the ancestry mentioned above. Fur introduction will now be through breeding, I.E. the Jaguar species, Argentina breed the new furs will come out to those who breed Argentina Jaguars and not randomly to any breed of Jaguar. As we said the furs are tied to breed and allowing more control of your breeding within breeds. IF the species is different than the breeding pair the fur no longer is added to the array, that species will not pass. I.E. Tiger whose parents are a Jaguar and a Tiger, is mated to a Jaguar whose parents are a cougar and a Jaguar, the Jag and Tiger can’t have a Cougar the species is directed by the breeding parents, however the Cougars traits will be added to the array. TRAITS are different. Traits can’t go back in the levels not shown on this chart. Yes great great gramma can’t pass her (lets say) fangs. If one shows up in the cub, it is the levels trait coming in. chance of a mini (scale) If you have a third cub dropped in the litter, you have the chance for a.
pass. This means a twin will not give a twins, except randomly, same with a triplet. Do not believe someone if they say it does, please. UBER cats are hybrids, they are harder to get than Moonlight and Sunlight. Uber levels are determined like the levels in the wolves. If you are breading a level 8 to a level 10 you add the two together and get a 16, then divide by 2 you get an 8 then add 1 level and that is the cubs level you are breeding that couple to get. If you breed a 5 to a 10 and get a fraction on division 5+10=15 /by 2= 71/2 you would round up to the nearest number (8) and then add a 1 to the level and that cub would be a 9. There are lots of benefits to an Uber cat. The hybrid eye is possible, the scale is passable, and every time a hybrid parent mates it has the chance to pass a hybrid eye, even if the hybrid parent didn’t get a hybrid eye. At what level does the mumbai fur come out on the bengals? And is it near impossible to get the fur?